Engineered and manufactured in Germany, SEBO vacuum cleaners are trusted to clean the White House, Buckingham Palace, and the Waldorf Astoria Hotel in Berlin. 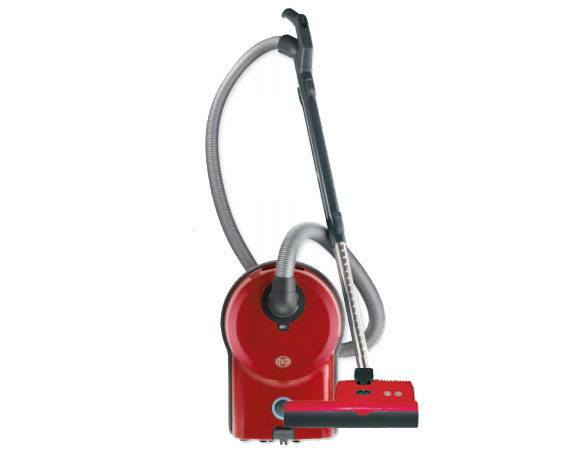 Bring some of that trusted cleaning power to your own home with a SEBO vacuum cleaner from eVacuumStore.com. Because most SEBO models are available in multiple colors, a SEBO vacuum cleaner is more than just another appliance: it's an extension of your personal style. For more information, or for assistance placing an order, please call 1-866-972-8227 to speak with a live representative. A turning swivel neck makes the SEBO FELIX 1 Premium upright vacuum cleaner one of the most maneuverable upright vacuum cleaners around. When combined with its integrated hose/handle, telescopic handle, suction power control switch, and parquet nozzle for hardwood floor cleaning, the nimble FELIX 1 also gains the versatility of a canister vacuum. An automatic shutoff setting will turn the FELIX 1 Premium off if something gets caught in its power nozzle, sparing both your vacuum cleaner and the trapped object from damage. For additional peace of mind, the FELIX 1 also features an indicator light which alerts you when your brush is worn, or if your vacuum cleaner is set to an improper height setting for the task at hand. The FELIX 1's S-Class-Filtration system effectively removes 99.9% of particles as small as 0.3 microns from the air in your home. 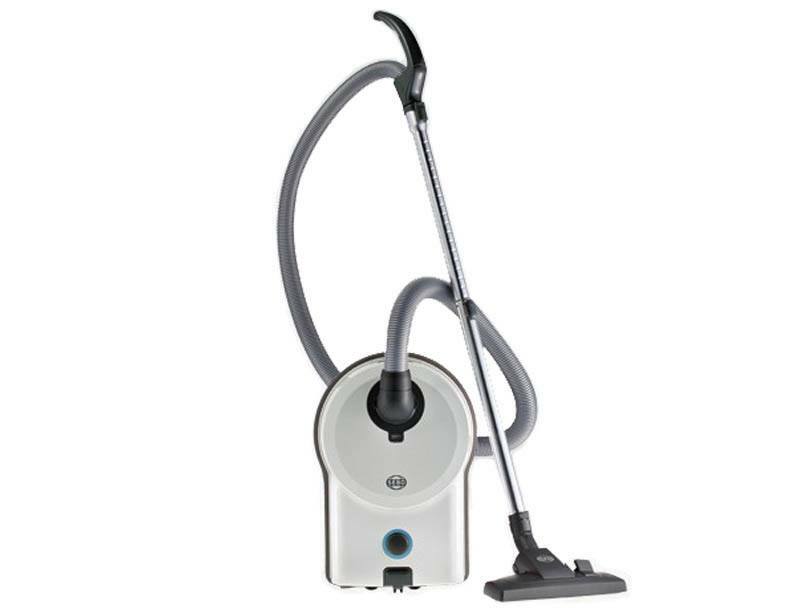 The SEBO FELIX 4 Kombi upright vacuum cleaner is equipped with an extra large filter bag for less frequent bag purchases, disposals, and changes. 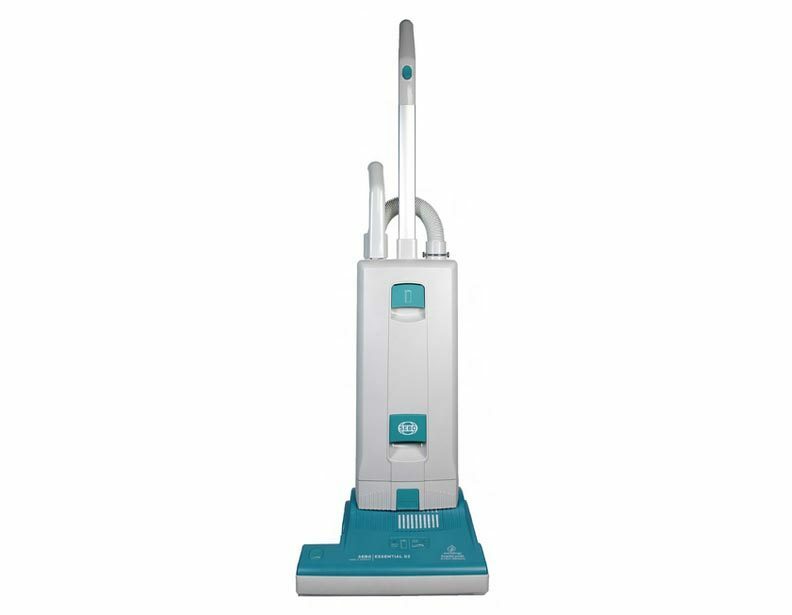 This user-friendly vacuum cleaner offers an automatic shut down feature to prevent damage to its mechanisms, and uses several indicator lights to alert you when your brushroll needs adjusting or your bag needs changing. For added convenience, the FELIX 4 Kombi's suction unit detaches from the power nozzle to transform into a portable hand vac. 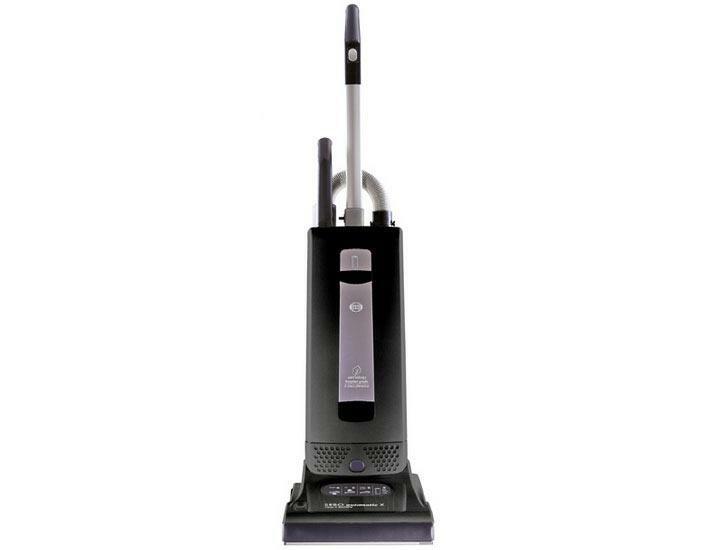 The SEBO FELIX 2 Premium upright vacuum cleaner takes the guesswork out of vacuuming by alerting you to clogs, full filter bags, improper height adjustment, and worn brushes. The motor has an auto-shut off feature. Meets hospital standards for reducing airborne allergens. 3-level filtration system incorporates electrostatically charged filters to attract and trap dust particles. When bags are full, they seal easily for mess-free disposal. Simply remove the suction unit from its power nozzle to transform the FELIX 2 into a convenient hand vac for easy countertop and upholstery cleaning. As its name implies, the SEBO Automatic X4 Pet vacuum cleaner is easily recommended for homes with pets. 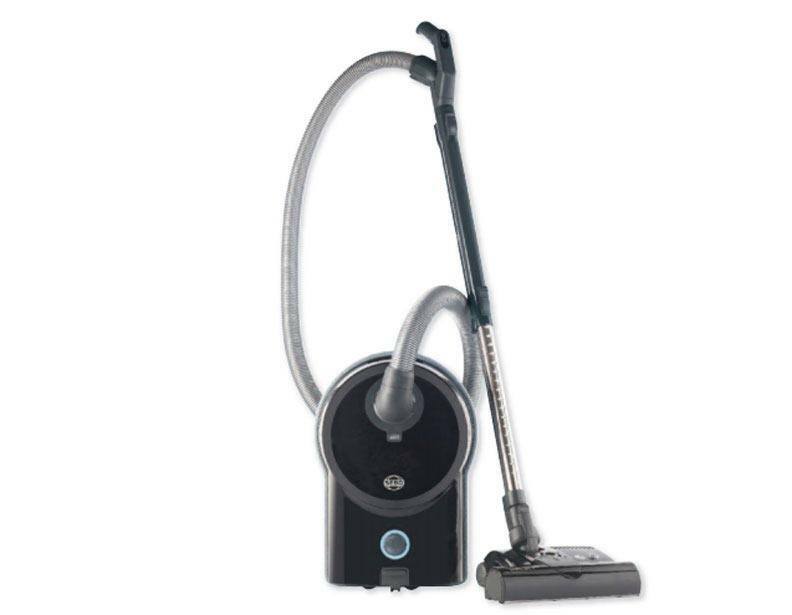 The Auto X4 Pet comes equipped with a 9 foot extension hose and turbo brush to efficiently clean cars, upholstery, and those tight spots around the house where pet hair seems to gather. Its hospital-grade filtration system means that all the pet hair, dander, and other debris that gets sucked into this model stays trapped inside. The X4 Pet features an automatic brushroll height adjustment to easily transition between different floor types for powerful suction without damage. The SEBO Automatic X4 vacuum cleaner features automatic brushroll height adjustment to seamlessly transition between carpeting and hardwood without compromising suction. 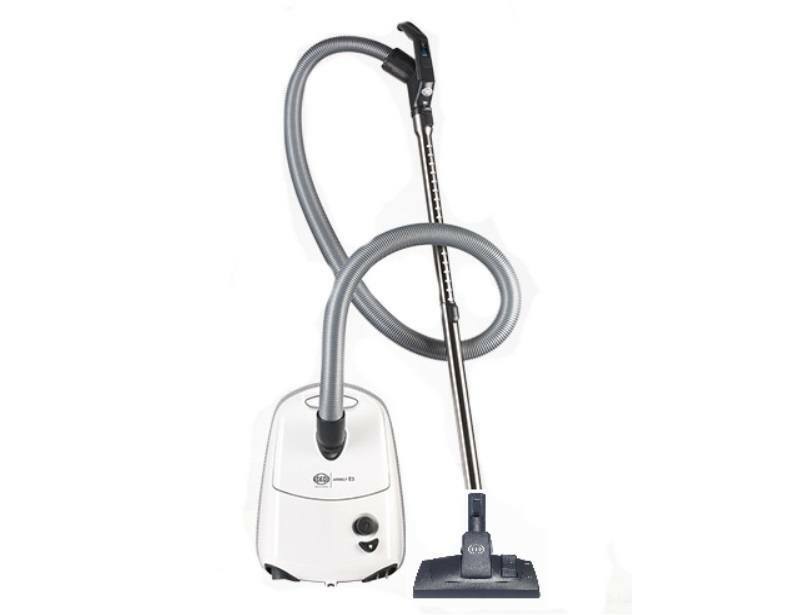 For above-the-floor cleaning, the Auto X4 offers a detachable hose and extension wand to clean where no upright vacuum has gone before. The large dustbags in the Auto X4 mean less frequent bag purchases and changes. When that time finally comes, however, a convenient indicator light will alert you that your bag is full. The X4 uses hospital-grade filtration technology to ensure that allergens that get sucked into its filter stay trapped. A trusted vacuum cleaner in both commercial and residential settings, the SEBO Automatic X5 upright vacuum cleaner features an automatic height adjustment that seamlessly transitions between different floor types. What makes the X5 unique is its onboard electronic controller, which alerts you when your bag is full, if your machine is clogged, or when it's time to change your brush assembly. 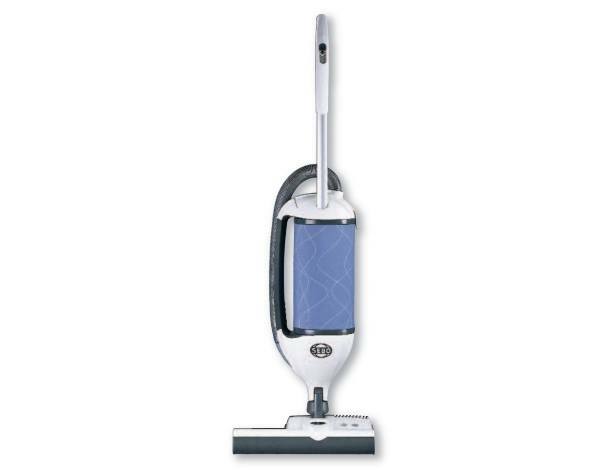 A sensor in this vacuum measures resistance against its brush and adjusts its height accordingly for maximum suction power without the risk of damage. For additional functionality, the X5 also comes equipped with a generous 40-foot cord, large filter bags, and hospital-grade filtration for asthma and allergy symptom relief. A favorite of commercial cleaners, the SEBO Essential G2 upright vacuum cleaner features a hospital-grade filtration system to ensure that the air in your space is clean. The G2's filtration system locks in debris, and its filter bags close to seal in the dust for a clean disposal. 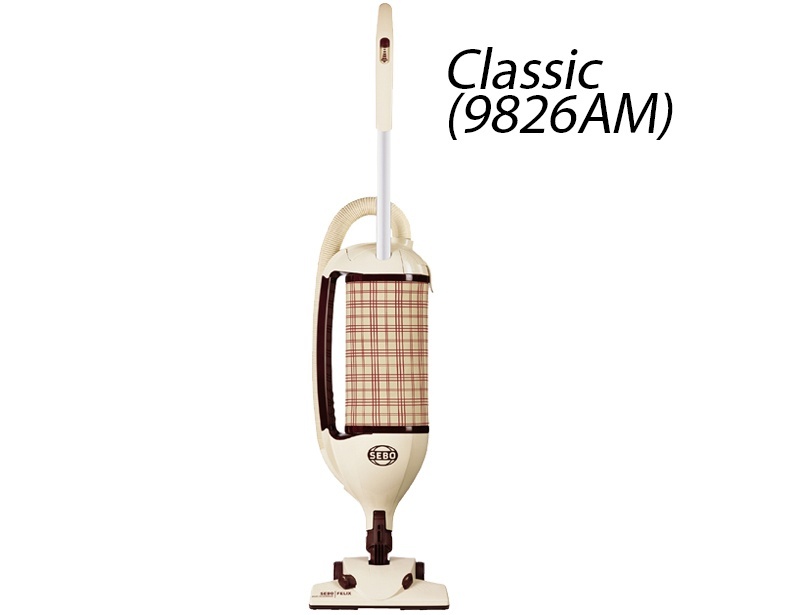 For commercial-grade cleaning in your home, this vacuum cleaner makes an ideal choice. The SEBO Essential G1 upright vacuum cleaner is equipped with multiple indicator lights and a self-preserving automatic shutoff feature. 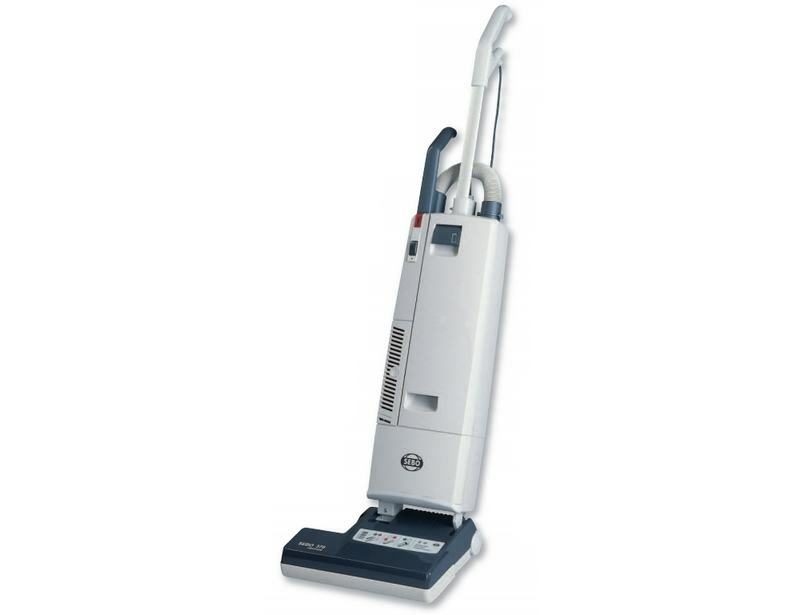 An easy change brushroll and other features make this commercial vacuum cleaner one of the easiest to maintain. 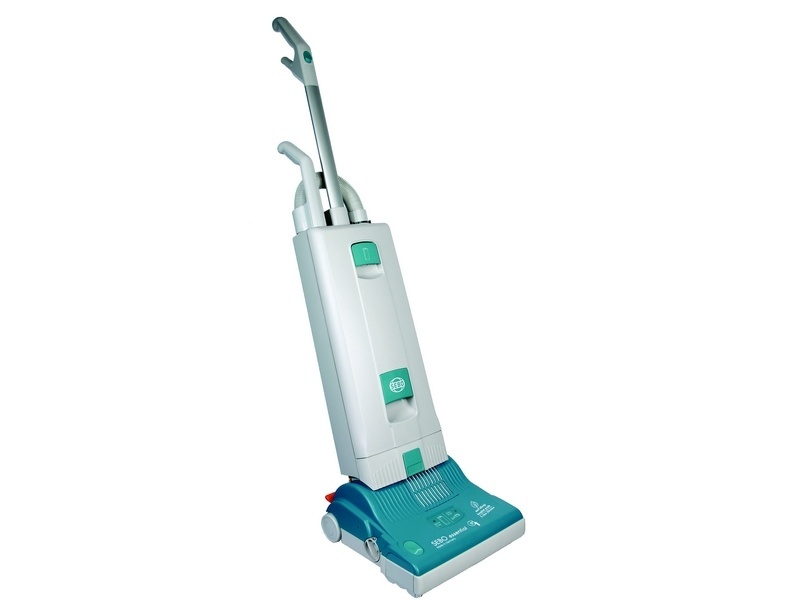 The SEBO Electronic 370 vacuum cleaner offers incredible functionality and durable design with only part of the noise. 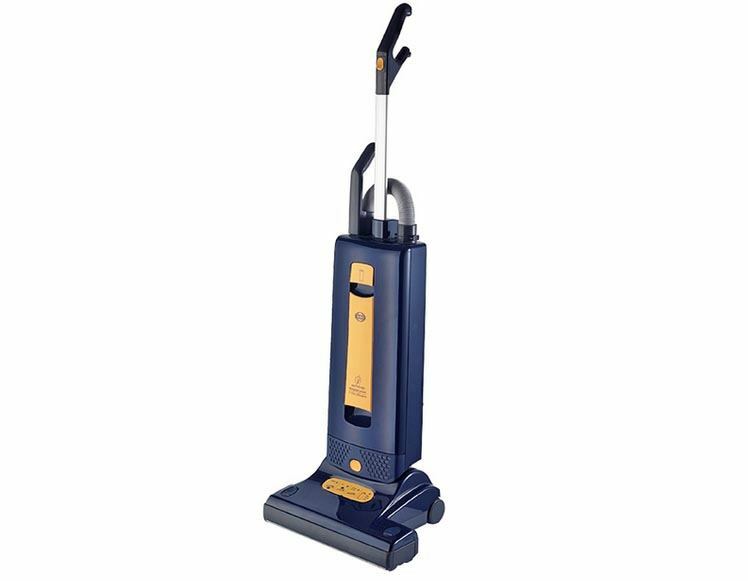 The Electronic 370 is designed to deep clean carpets, and its low, 5 1/2" Flat-to-the-Floor feature allows it to lie flat for easy cleaning under furniture. A manual height adjustment foot pedal allows you to customize your Electronic 370's suction power to suit the task at hand. 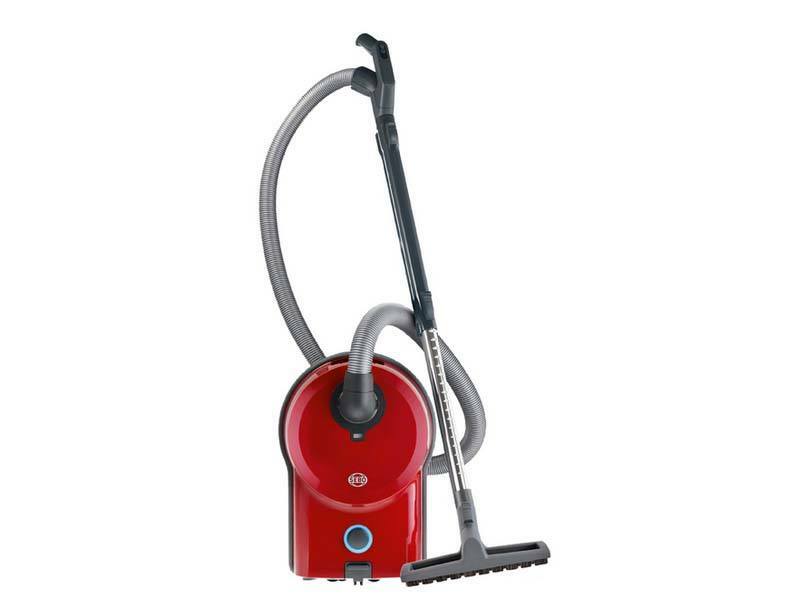 The user-friendly SEBO AIRBELT D1 canister vacuum cleaner offers a cleaning radius of 52 feet, so you'll easily be able to vacuum a wide area without the frequent need to change outlets. Its non-marring canister bumper protects both this vacuum's canister and your walls from scratches and scuffs as this canister rolls through your home. Attachments include a crevice nozzle, upholstery nozzle, dusting brush, and a rug and floor attachment that works well for hardwood floors, area rugs, and low pile carpeting. 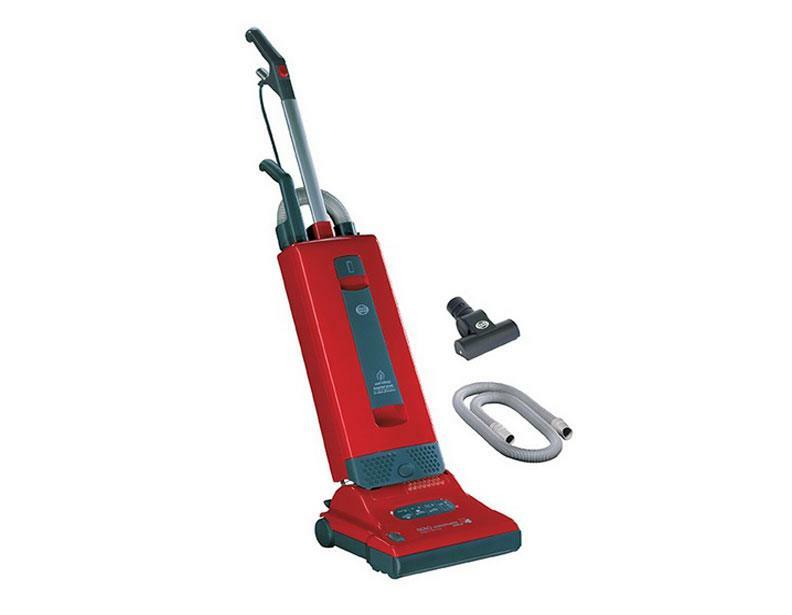 This package includes SEBO AIRBELT D4 ET-1 canister vacuum cleaner and the SEBO ET-1 power nozzle, which offers 4-level manual height adjustment, a flat-to-the-floor 3 1/2" profile, and 180º steering ability. Its L-shaped head provides added maneuverability and easily cleans edges that are out of reach to a typical power nozzle. The SEBO AIRBELT D4 Canister Vacuum features an LED suction-power indicator light that gives you a visual representation of your vacuum cleaner's current suction level setting. For convenience, this model's suction level adjustment button is located on its handle. Rubber-coated, scuff- and scratch-proof wheels protect your floors while the AIRBELT D4's canister bumper prevents damage to your furniture and walls. The AIRBELT D4 can be equipped with a wide range of optional attachments to customize its suction power and other features to suit your home's needs. 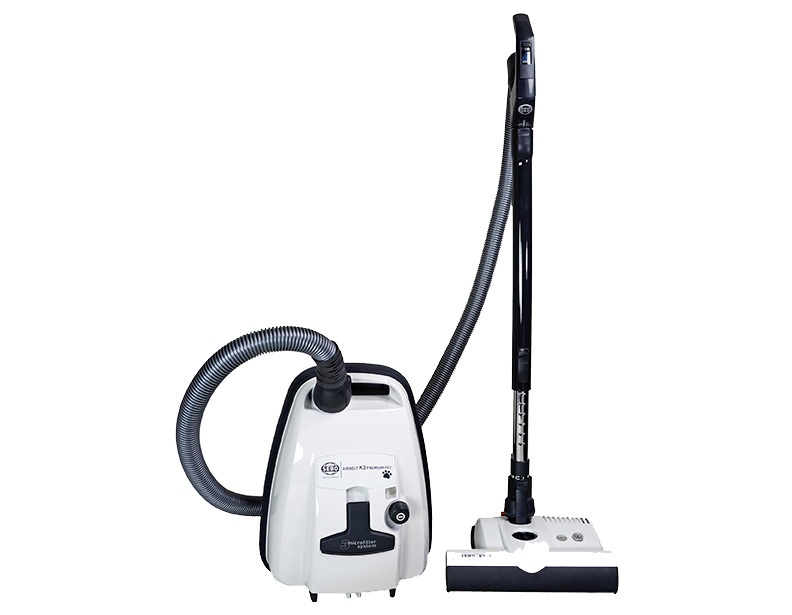 The SEBO AIRBELT D4 ET-2 canister vacuum cleaner offers a generous 40-foot power cord, 320º swiveling hose, 180º steering ability, and a telescoping wand for expanded cleaning range. When equipped with the SEBO Extra-Long ET-2 power nozzle, the AIRBELT D4 gains commercial-grade cleaning strength to tackle messes on any surface. The advanced S-Class filtration system on this SEBO AIRBELT D4 Premium canister vacuum cleaner ensures pristine air quality in your home or commercial space. An LED suction level indicator on its canister also allows you to tell at a glance which level your vacuum cleaner is set to. 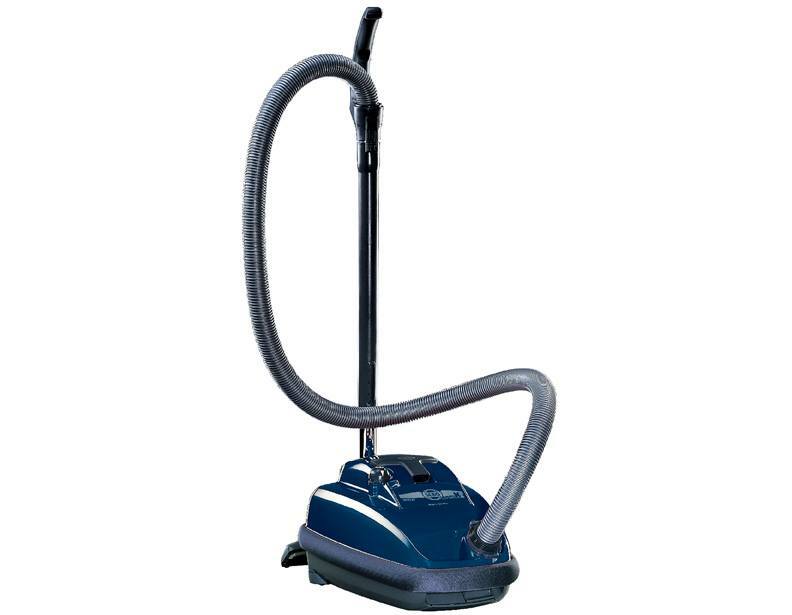 A great straight-suction vacuum that works wonders on low-pile carpet and smooth flooring, the SEBO AIRBELT E1 canister vacuum cleaner features an impressive 37 foot cord reach, a low sound level of 69 dB, and a 360-degree rubber bumper to protect against scuffs and scratches. A great addition to any busy home. German-engineered and guaranteed to last upwards of 20 years. The SEBO AIRBELT K2 Kombi canister vacuum cleaner's straight suction system gives you outstanding control and superb clean on smooth flooring. A low profile cleaning head (it requires a clearance of only 3 1/2") easily reaches under tables, beds, and other furnishings for a deep clean throughout your home. When you're done vacuuming, the AIRBELT K2 Kombi offers convenient on-board tool storage for its included crevice nozzle, dusting brush, and upholstery nozzle, and features an automatic cord winder for easy storage. 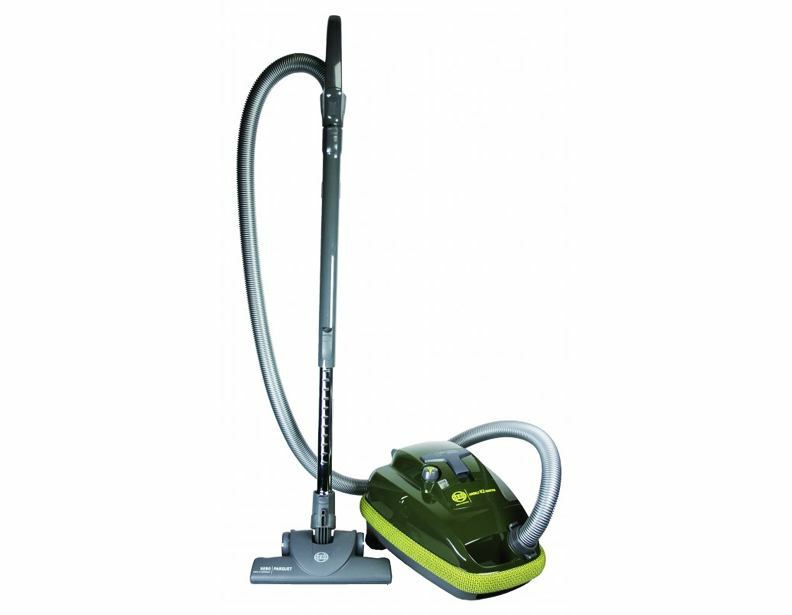 The SEBO AIRBELT K2 TURBO canister vacuum cleaner comes equipped with a parquet turbo nozzle for maximum cleaning power on hardwood and other bare floors. This model's tightly sealed canister design ensures that its filtration system is as effective as it can be. The K2 Turbo also features a low profile for easy cleaning under furniture, and 180º steering for maximum maneuverability. The SEBO AIRBELT K3 Pet canister vacuum cleaner deserves its spot on our list of the best bag vacuum cleaners available today. 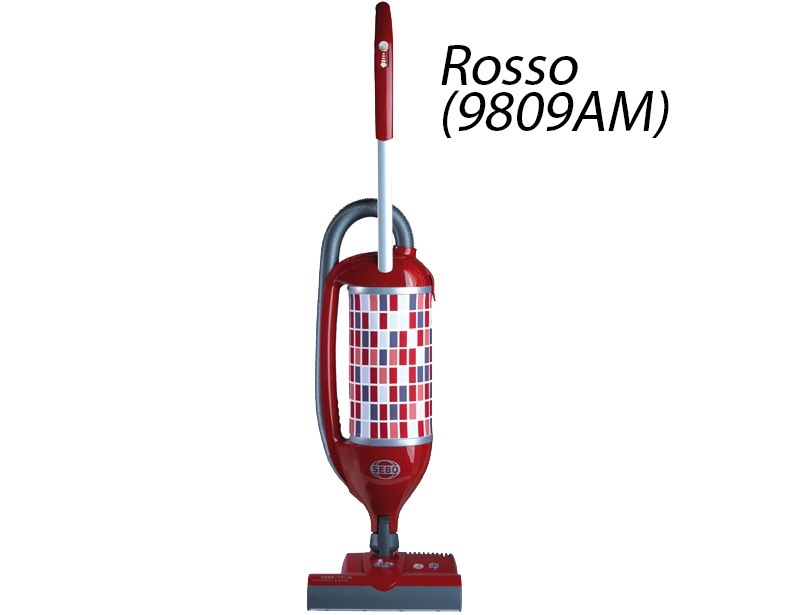 This canister model comes standard with SEBO's ET-1 powerhead, which has a motorized brush and multiple height adjustments to remove sand, dirt, and allergens from a wide range of floor types. As its name implies, this vacuum cleaner was designed to tackle the fur your four-legged friends leave behind.